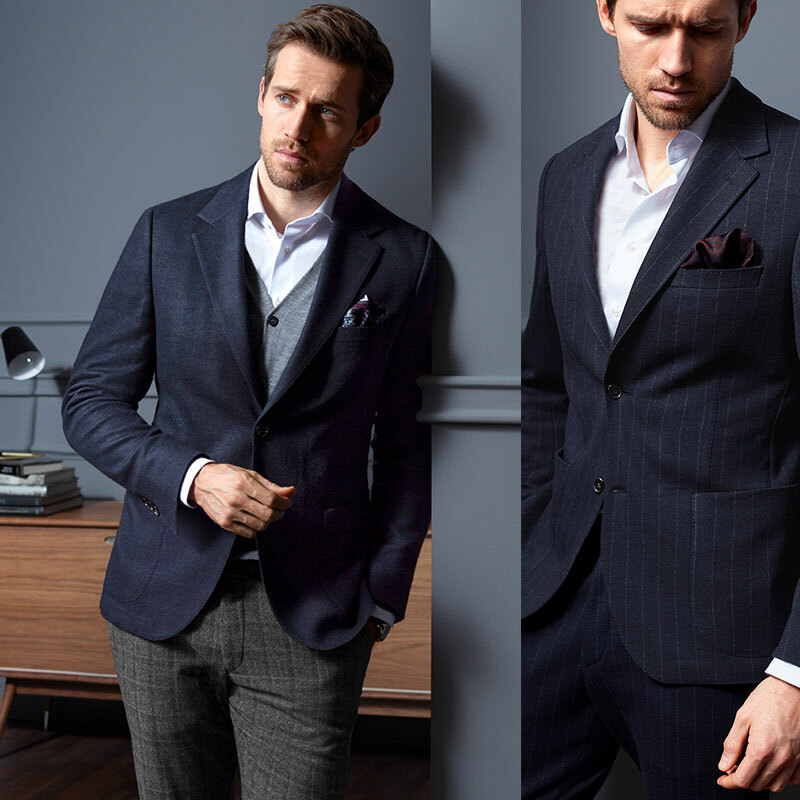 Knitted cuffs at sleeves, waistband and collar as well as the zipper and the short cut are specific for this classic blouson. 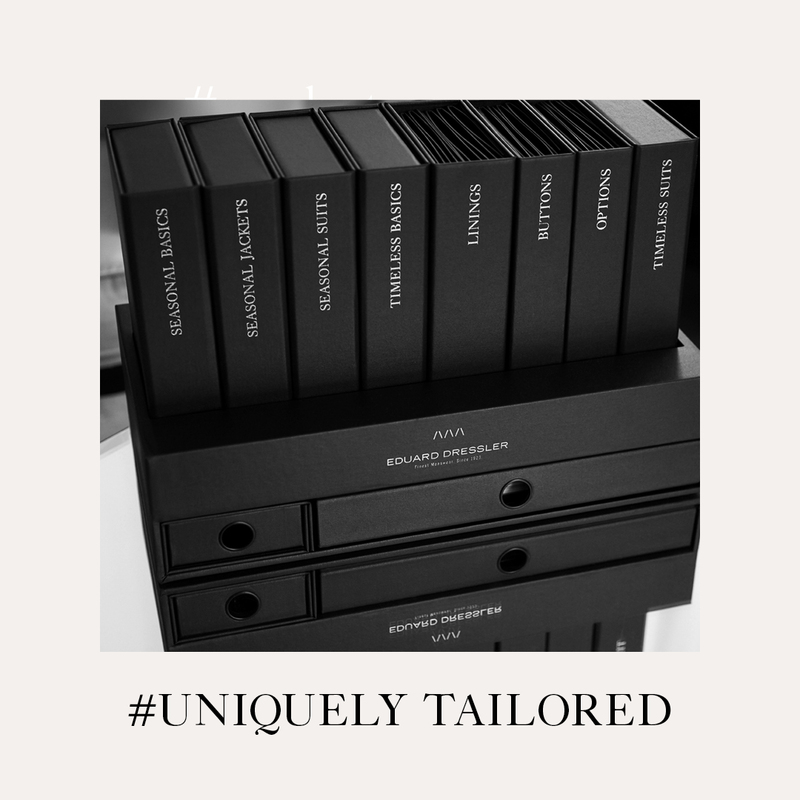 Get your personal and unique look tailored by the Made to Measure service from EDUARD DRESSLER. Relaxed lightness as an update to that easy-going summer look! 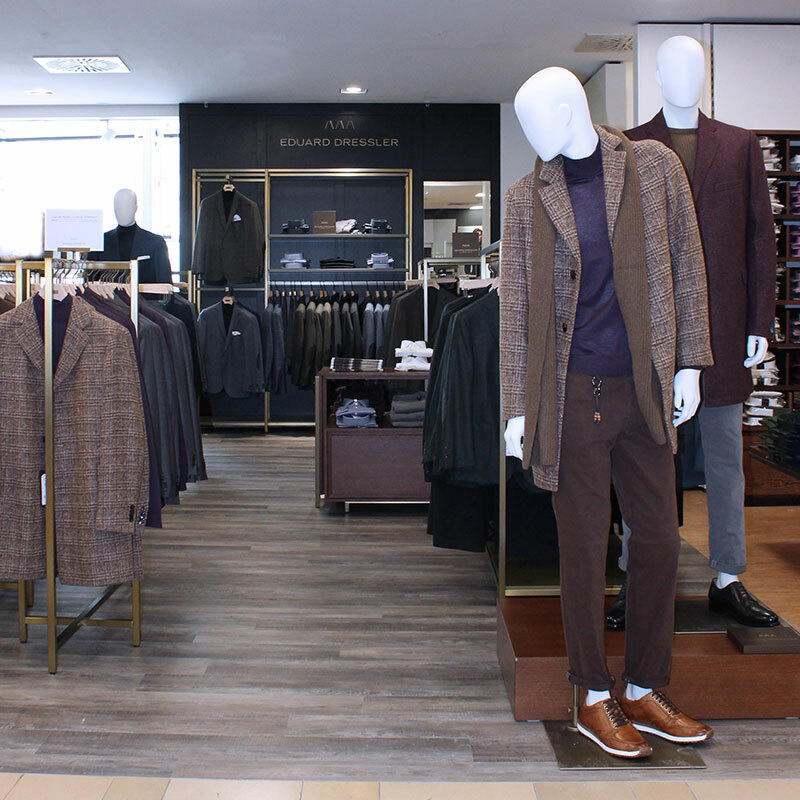 The second EDUARD DRESSLER store has now been opened at Wöhrl in Würzburg – two years after their shop in Nürnberg. Wöhrl thus enlarged its product range. 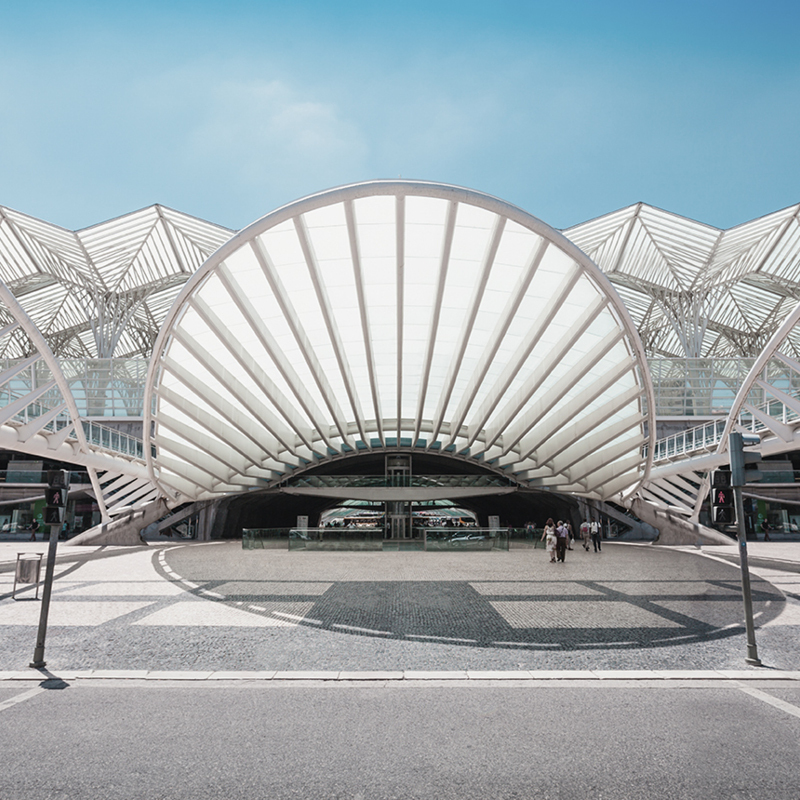 For connoisseurs, Lisbon is currently one of the most happening metropolises in Europe. 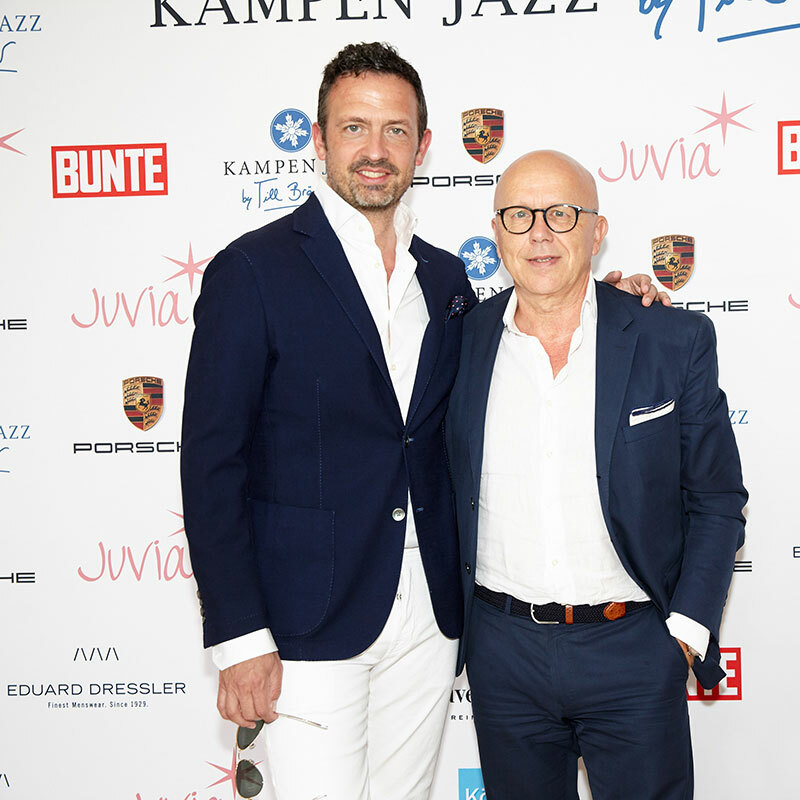 It’s the third consecutive year that EDUARD DRESSLER sponsors the open air festival „Kampen Jazz by Till Brönner“. 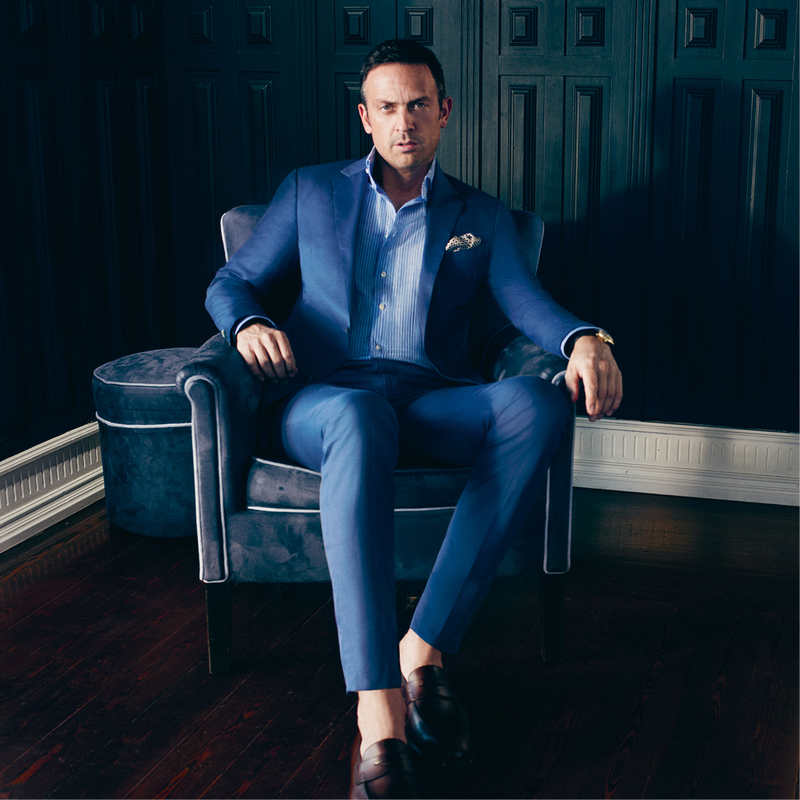 This soft cotton suit from EDUARD DRESSLER is wonderfully light to wear and is manufactured with almost no inserts. 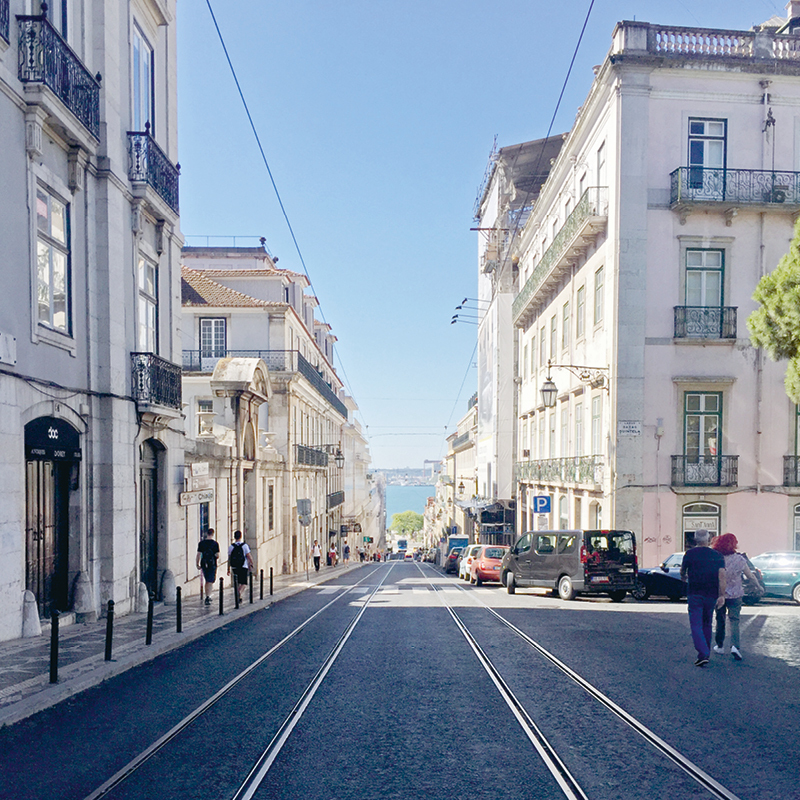 From atop the seven hills upon which Lisbon is built, visitors have a breathtaking view of the majestic Tagus River and the city’s unique architecture – historic buildings that still evince the grandeur, hewn in stone, of a former colonial power. 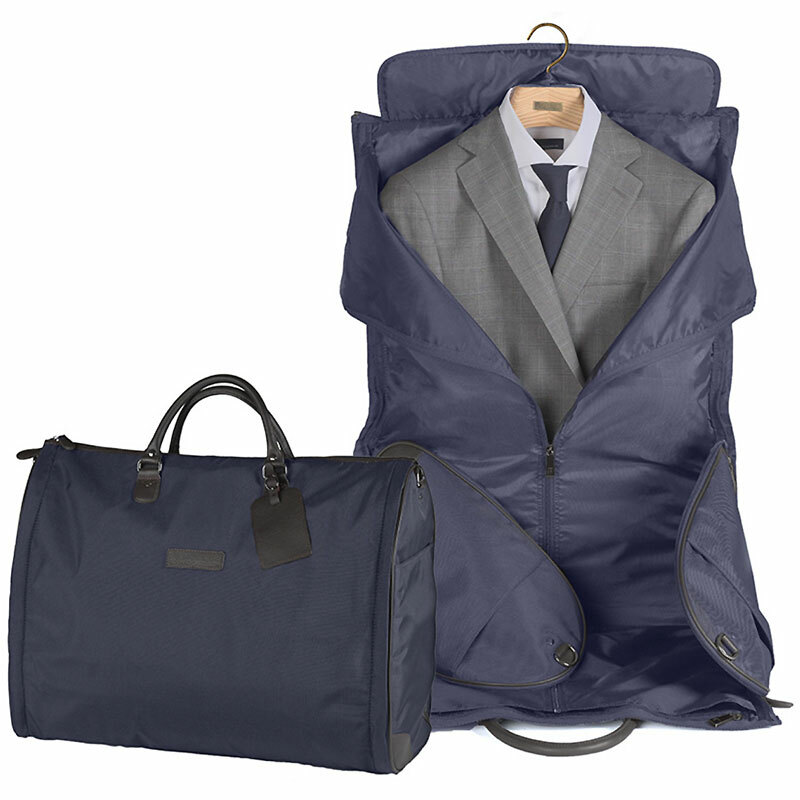 The EDUARD DRESSLER Traveller Bag is a functional garment bag made of the highest quality materials. 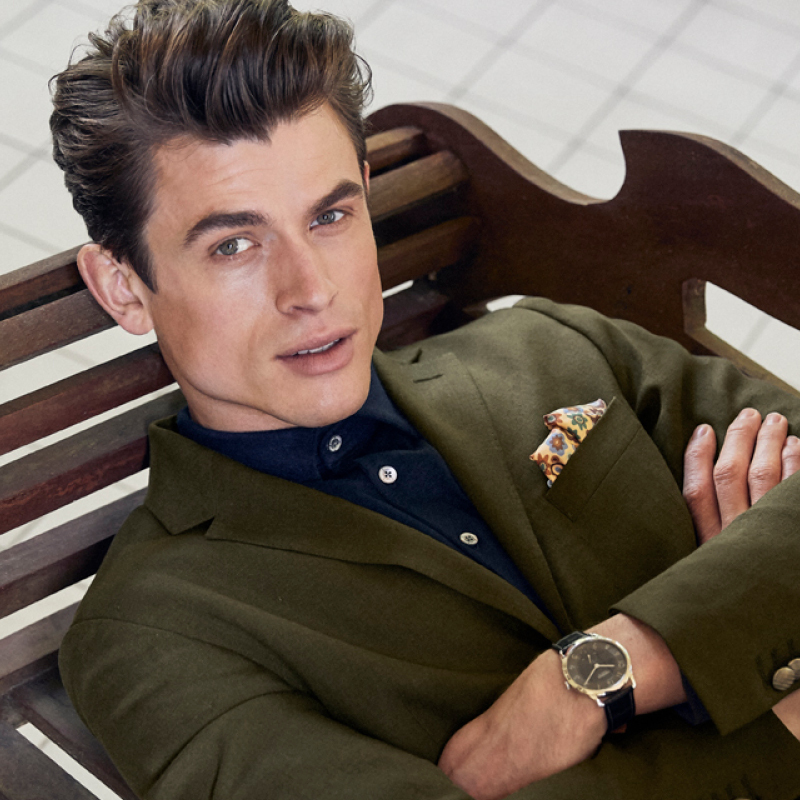 With the Shirt Suit from EDUARD DRESSLER you’ll make a statement of casualness!